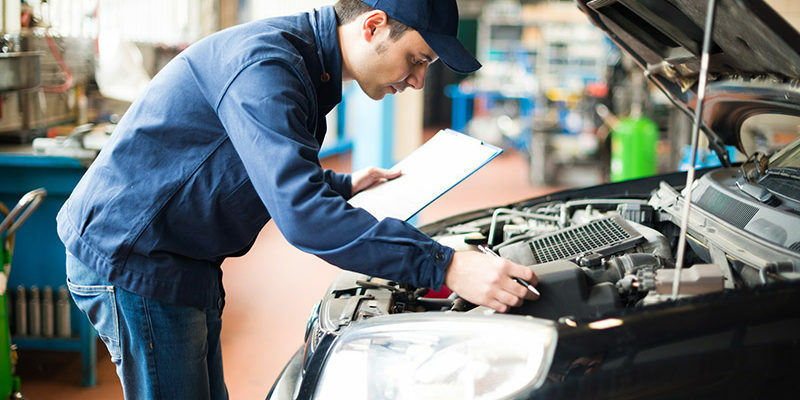 If you’ve ever needed any type of repair for your vehicle, it can be hard to know where to turn. It’s not as easy as just opening up a page in the phone book any longer because there are just too many choices out there to choose from. One of the best options out there is to put your trust in Cassels Garage. Not only have they been in business since 1966, but they have built a great reputation being an automotive specialist and repair shop to trust. Your car is one of the biggest purchases that you are ever going to make in your life. Think about that for just a moment…that means that besides your home, your vehicle is something that you need to make certain you take care of and maintain. 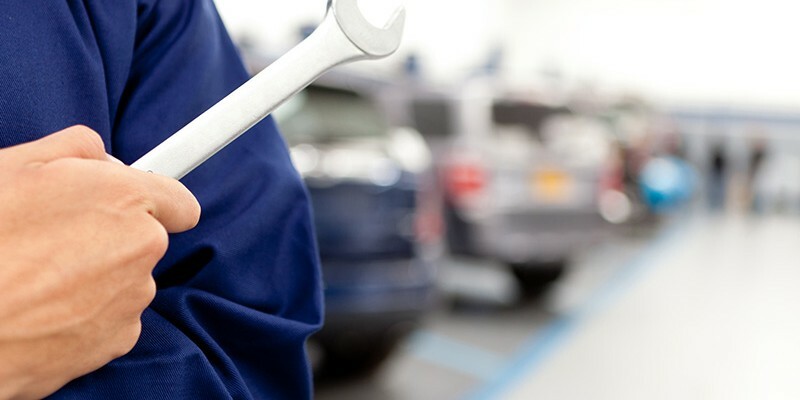 Finding a great mechanic and trusting them is important, and no one understands and respects that more than the automotive specialists at Cassels Garage. 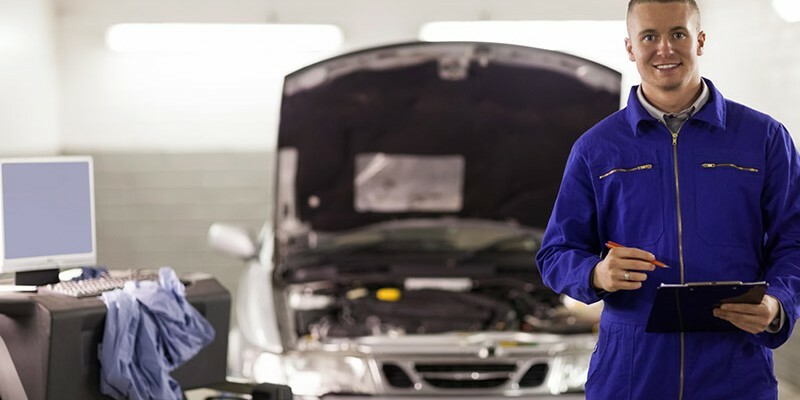 So, here are five reasons why you need to trust your mechanic. When you wake up in the morning, you never know what the day will bring. An unexpected call from Howard changed a lot of things that day. 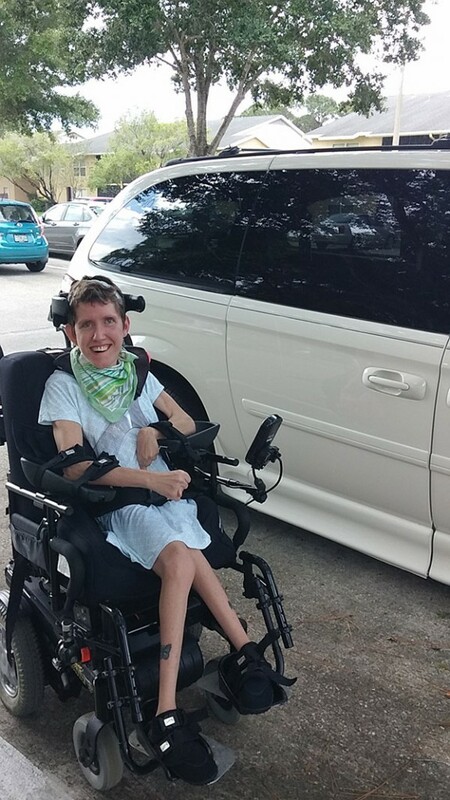 He had a 2005 Dodge Grand Caravan, with only 14,000 miles, single owner and it was equipped with an electric wheelchair ramp and lowered floors. Considering we had a 2000 full size Chevy van, extended roof, 98,000 miles and a hydraulic lift, we were thrilled. Upon further investigation, the van was being sold by a son whose father had recently passed away. That son had been the youth counselor to my disabled daughter as she was growing up, so the idea that she could get and make good use of his father’s van made the sale more tolerable in his sadness. The deal was made and after new tires, a major detailing and paint job, my daughter’s new vehicle was road worthy. What was our world like just fifty years ago in 1966? The Cold War was still very scary. The Vietnam War was escalating. NASA was busy, but we had not yet put a man on the moon. Although pop history tends to emphasize the fringiest elements of the counter-culture, most Americans were hard-working and patriotic, committed to traditional values and alarmed by the news. Barriers were broken in 1966. Robert Weaver became the first African-American cabinet member when President Lyndon Johnson appointed him to head the Department of Housing and Urban Development. Bobbi Gibb became the first woman to run the Boston Marathon. Neil Armstrong and David Scott completed the first docking in space aboard the Gemini 8 spacecraft. Texas Western won the NCAA basketball championship with the help of five African-American student-athletes. The Baltimore Orioles won the World Series in baseball. The champions of the National Football League were the Green Bay Packers. The Boston Celtics were the National Basketball Association champions, and the Montreal Canadiens won the Stanley Cup in hockey. 1966 was also the end of an era. Walt Disney died in December while producing The Jungle Book, making that the last animated feature he personally supervised. “A Man for All Seasons” won the Academy Award for Best Picture. “Bonanza” was the most popular television program. The year opened with Simon and Garfunkel’s “Sound of Silence” at number one on the Billboard pop chart, and it ended with “I’m a Believer” by the Monkees at the top. Popular Christmas and birthday gifts included new toys and games like Twister, Spirograph and Barrel of Monkeys. 1966 was also a banner year for drivers in Brevard County, Florida because that is the year that Cassels Garage opened in West Melbourne. We are a family-owned shop well equipped to provide routine maintenance or do major repairs on your car. We have been serving Brevard County since 1966. It is sad and surprising how many people drift into a routine of doing the same thing over and over, failing to appreciate the blessings of their environment. How many people live close to the beach but seem to never find time to go? Do you know people who express affection for art and music, but cannot remember the last time they went to a play or a movie or concert or museum? One helpful technique for creating more joy in your life is to approach your home city as a tourist would. Why not determine to enjoy the gifts your home has to offer rather than waiting until you are out of town on vacation to indulge in a good time. If you set aside one Saturday each month as “tourist day,” then by the end of the year you will have enjoyed the equivalent of a two-week vacation without having to spend any extra on lodging. If you live on the Space Coast of Florida, the options are many. Of course the beach and many beachside parks are a major attraction, but too many people overlook the natural beauty available on the mainland. Erna Nixon Park in Melbourne and Turkey Creek Sanctuary in Palm Bay are just two of many parks that offer elevated boardwalks and nature trails. Palm Bay has an extensive system of trails for jogging, walking, and biking. The Brevard Zoo in North Melbourne is small but still relatively new and very well designed. Both Melbourne and Eau Gallie have resurgent downtown areas with inviting shops, restaurants and bars. Foosaner Art Museum in Eau Gallie and Henegar Center for the Arts in Melbourne are just two of the highlights. Next time, you are tempted to pick up the remote control to find out what is on television, why not Google “Things to Do in Melbourne, FL” and aim for some more adventure. 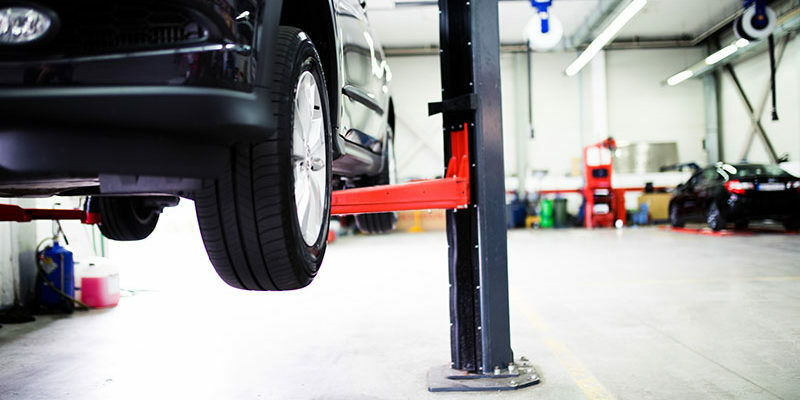 Of course, you will want to make sure your vehicle is in top shape, even if you are only traversing Brevard County. Contact Cassels Garage in West Melbourne, Florida today for a tune-up. 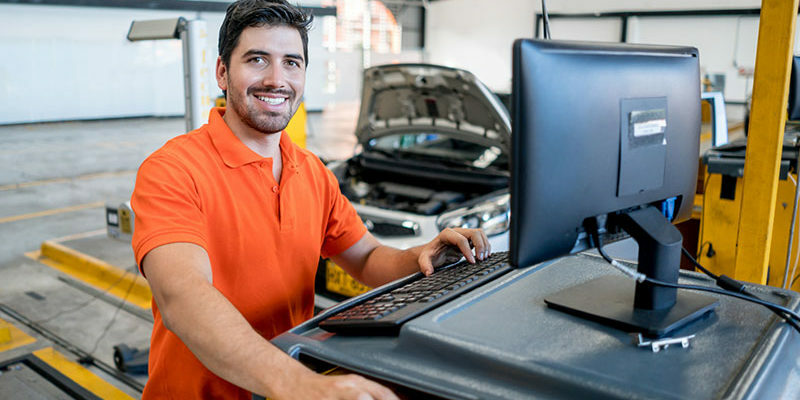 We are a family-owned shop, and we are well equipped to perform major repairs or provide routine maintenance on your car. We have been serving Brevard County since 1966. We can help you prepare for road trips of any length.